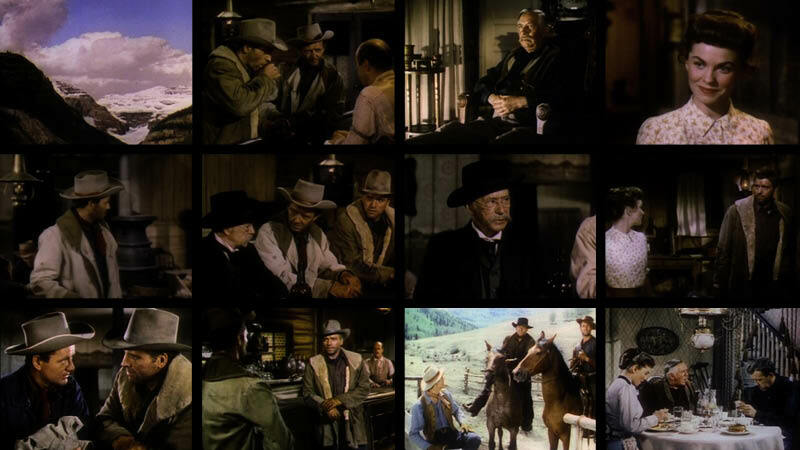 Audio visual remix of a classic old western film “Vengeance Valley” for Addictive TV’s Mix Masters series for ITV in 2002. Metro-Goldwyn-Mayer failed to renew the copyright on this film in 1978, so it is now in public domain. This remix is available to download and remix under creative commons via our vimeo channel.